Enchanting and charming two story riverfront cottage, 2, 252 sf on .59 prime riverfront acre. 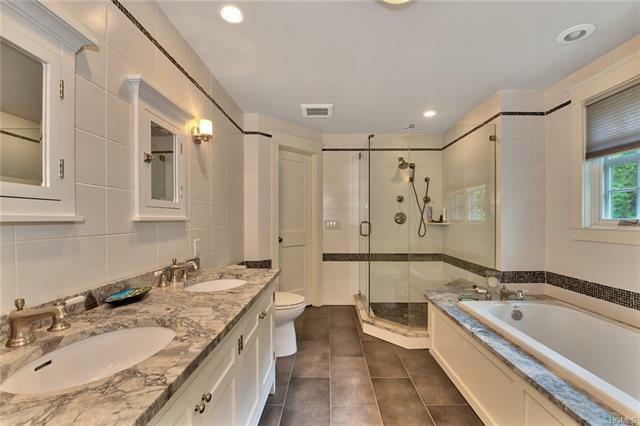 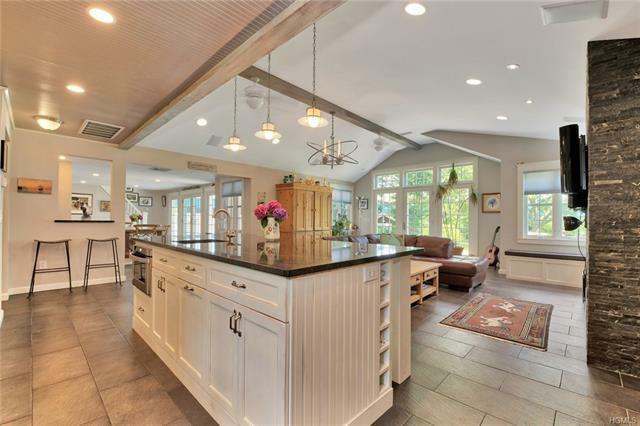 Home was expanded in 2011 by architect Meg Fowler and builder, Jerry Vassallo with top-of-line quality materials and workmanship. 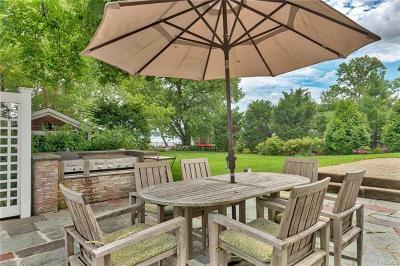 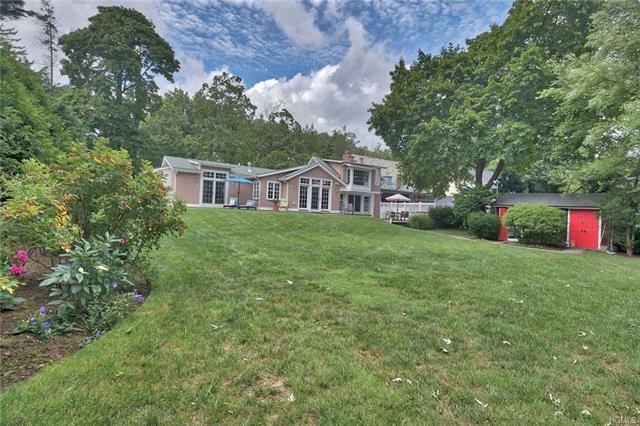 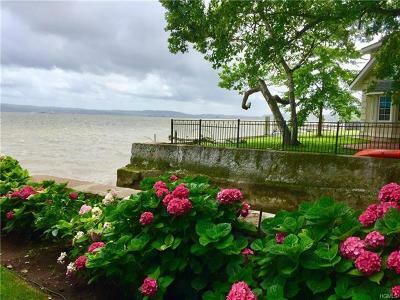 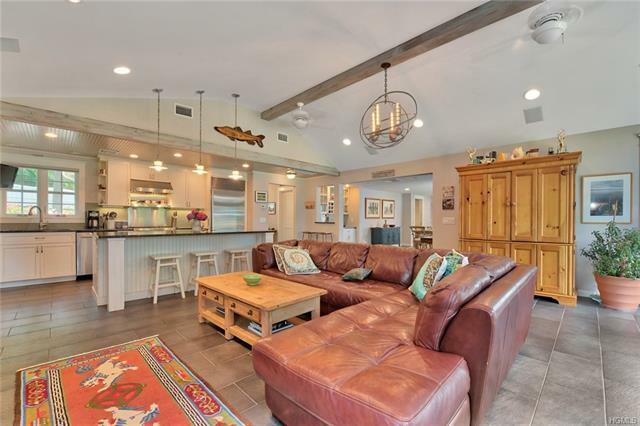 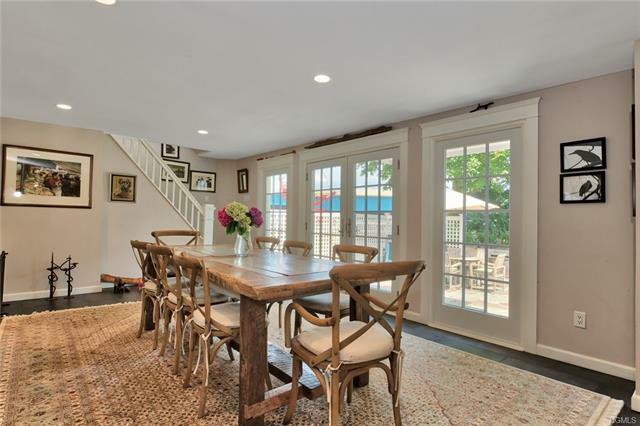 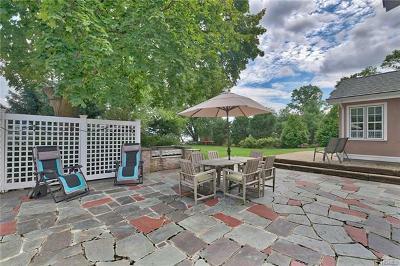 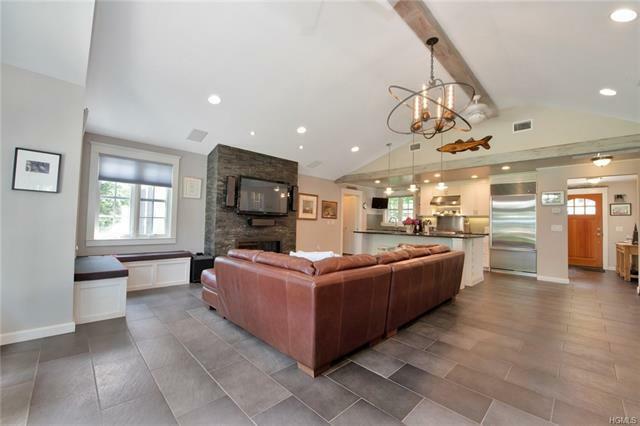 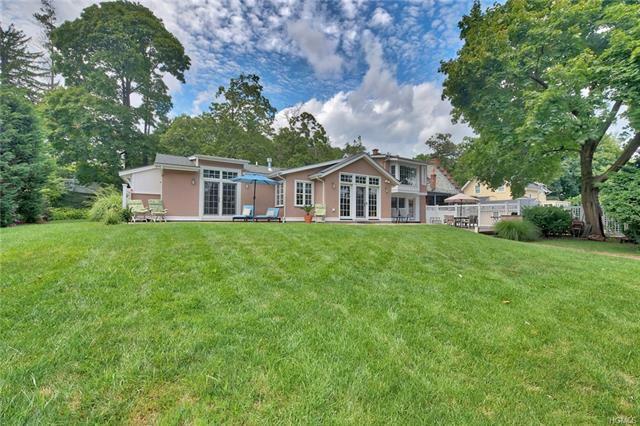 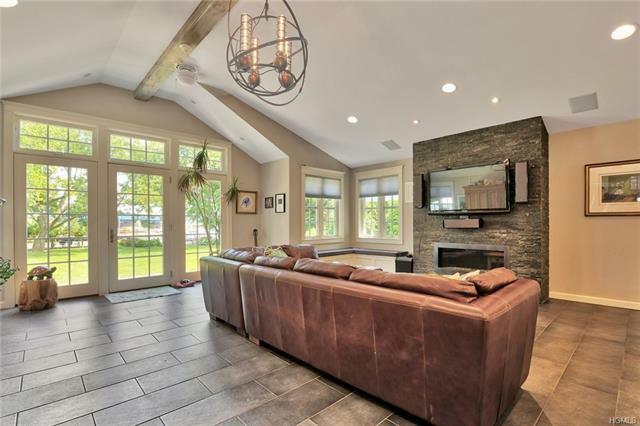 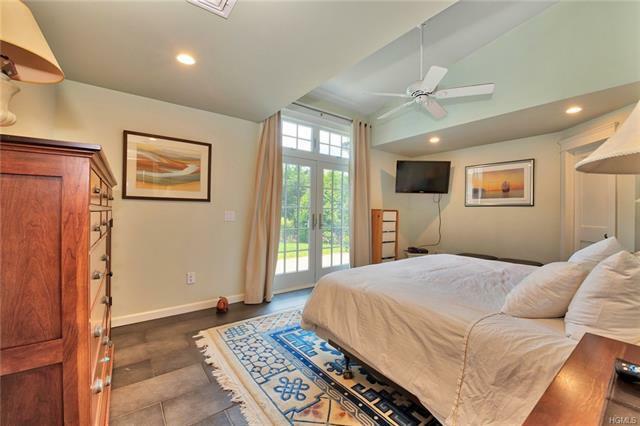 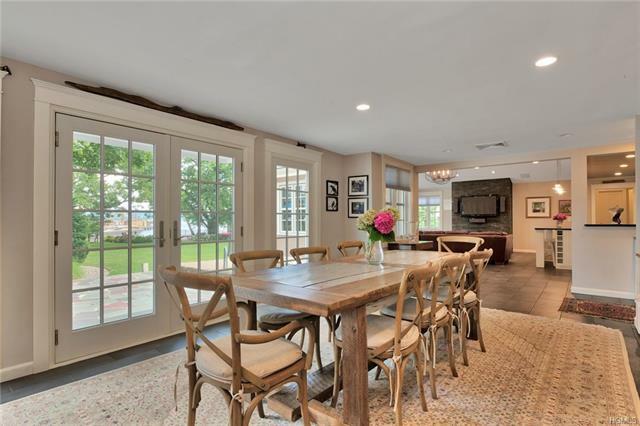 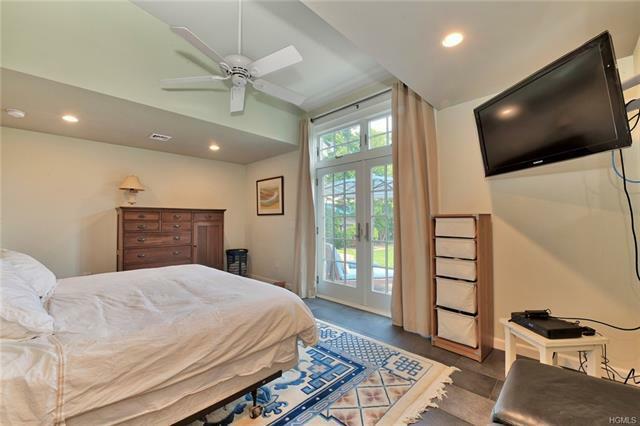 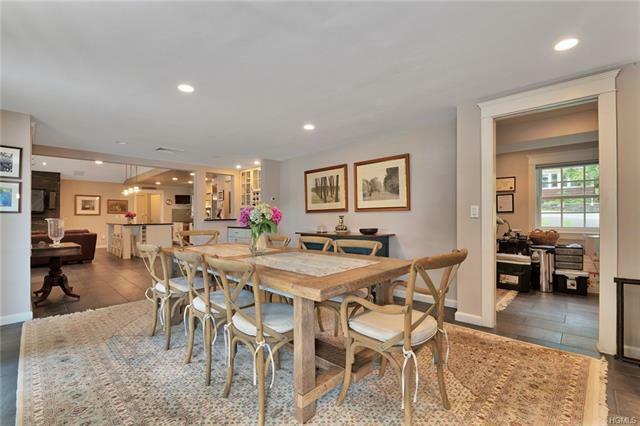 Living room features stone gas fireplace, porcelain tiles, recessed lighting and French doors opening to private, riverfront yard with built-in stone barbecue and sitting area with grape arbor on slate patio, perfect to enjoy dining out with majestic Hudson River views. 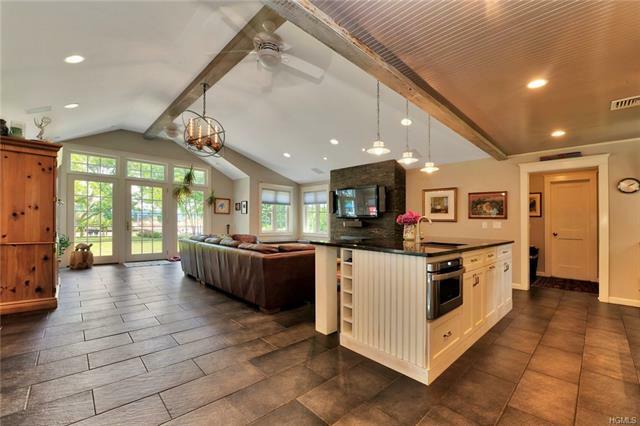 Kitchen has granite counter tops, stainless steel Sub-Zero refrigerator and Viking 4 burner oven. 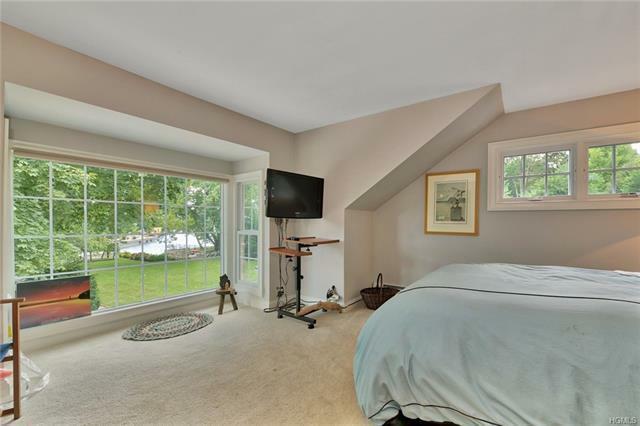 First floor master bedroom suite with deep soaking tub, walk-in closet and French doors (Anderson 400 Series) opening to the private backyard. 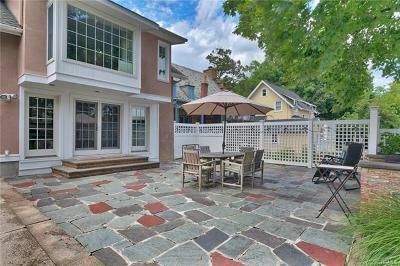 Radiant heat on first level, sound system, security system, outdoor shower, resurfaced sea wall and expanded parking in driveway. 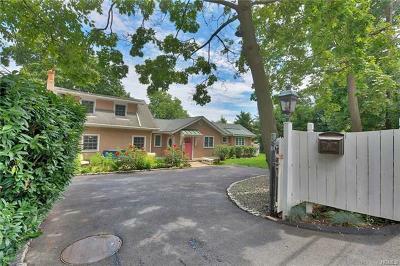 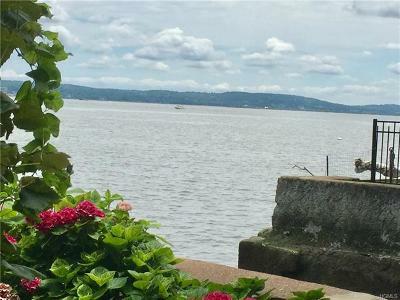 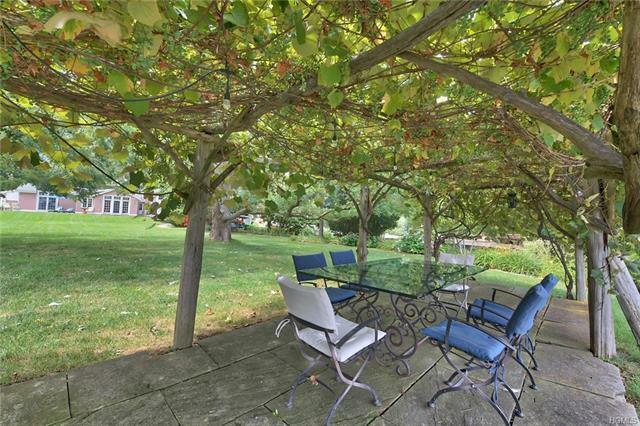 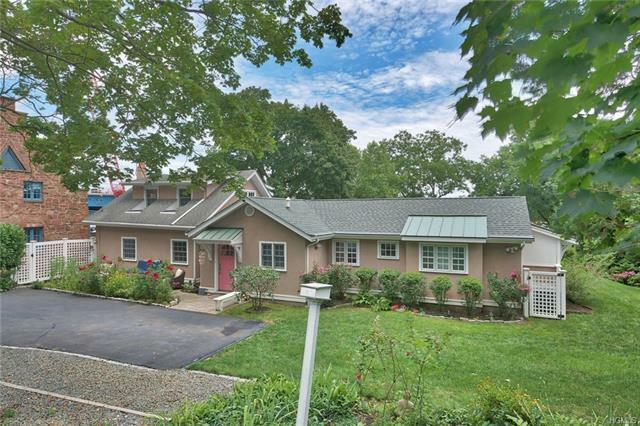 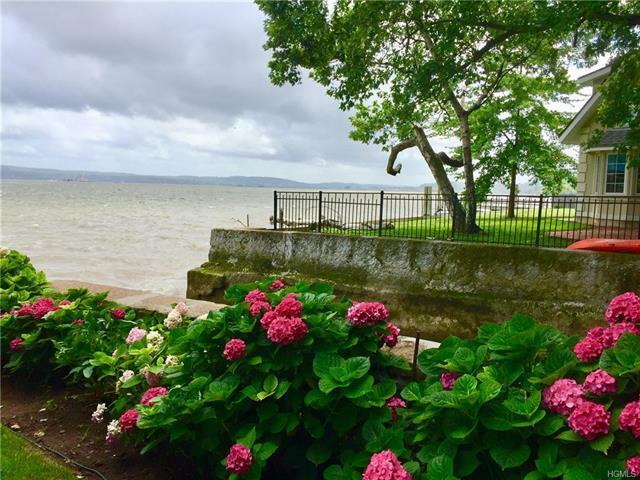 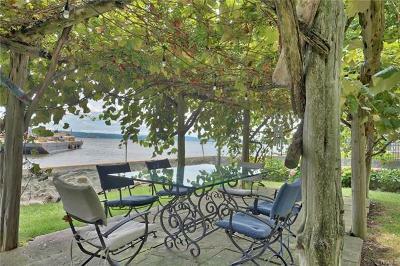 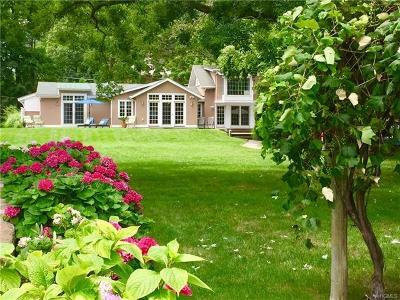 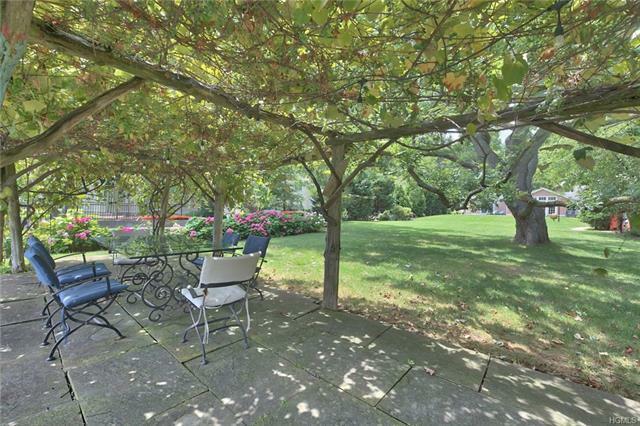 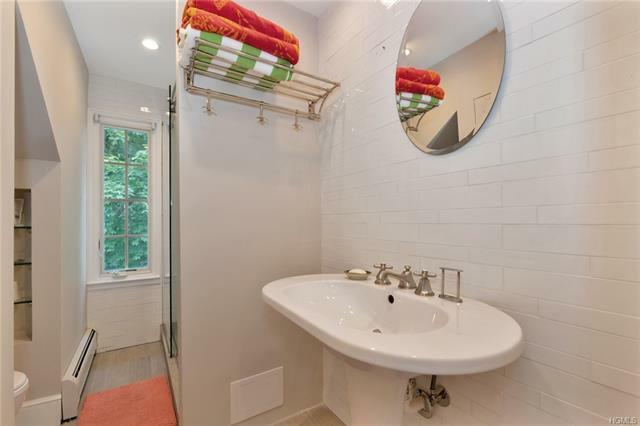 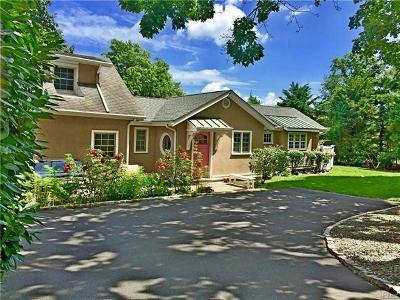 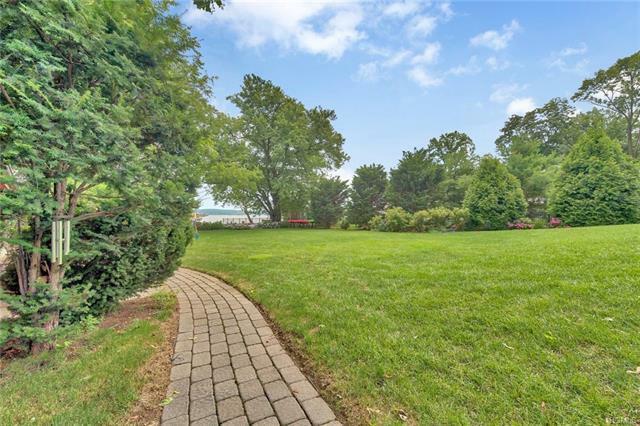 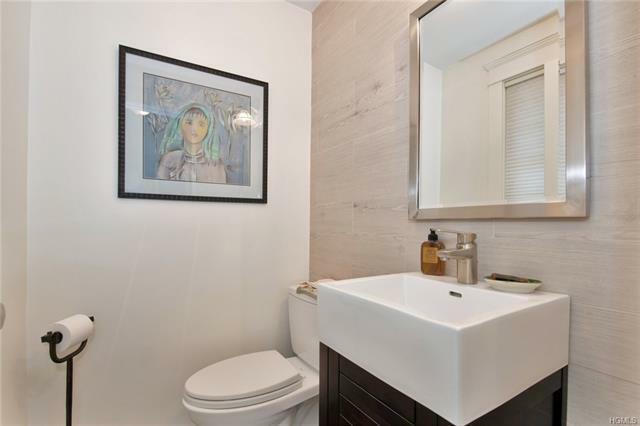 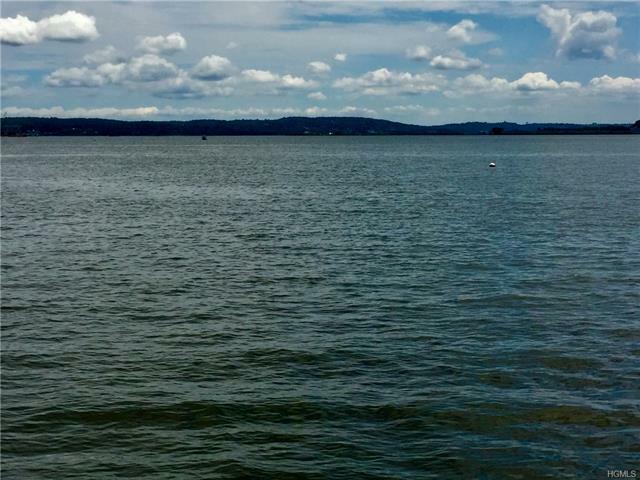 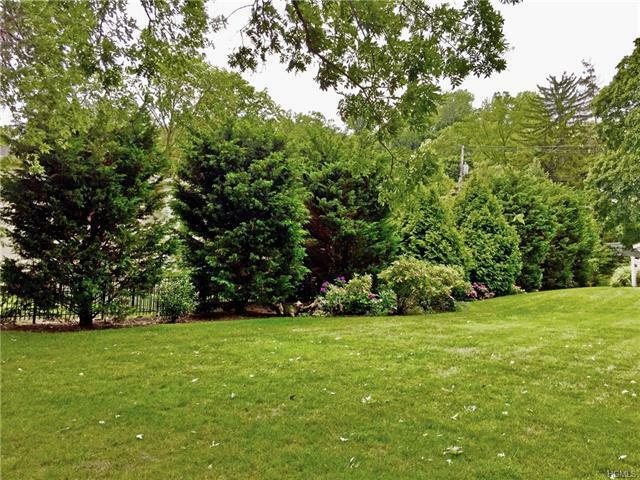 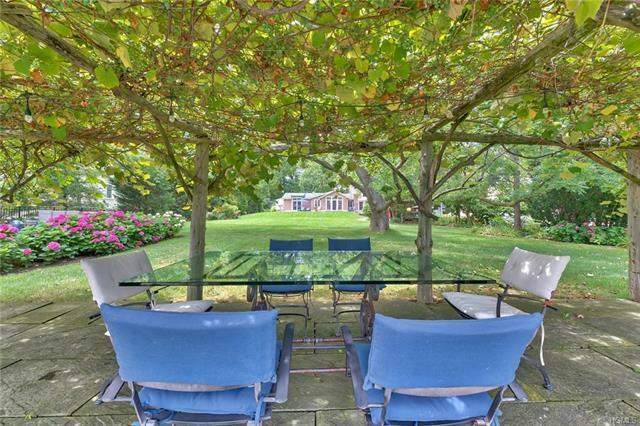 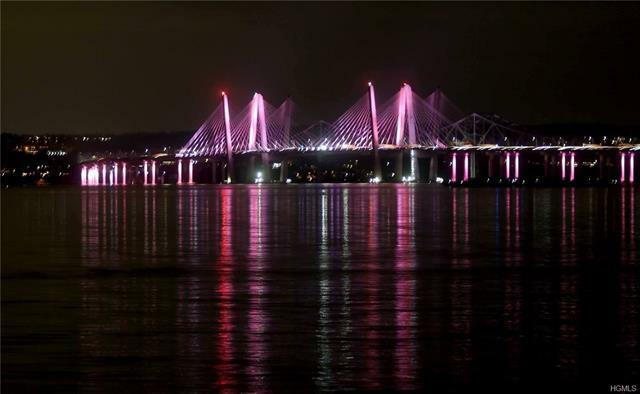 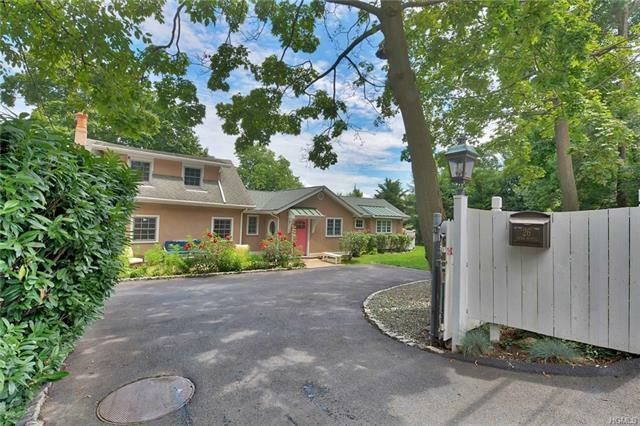 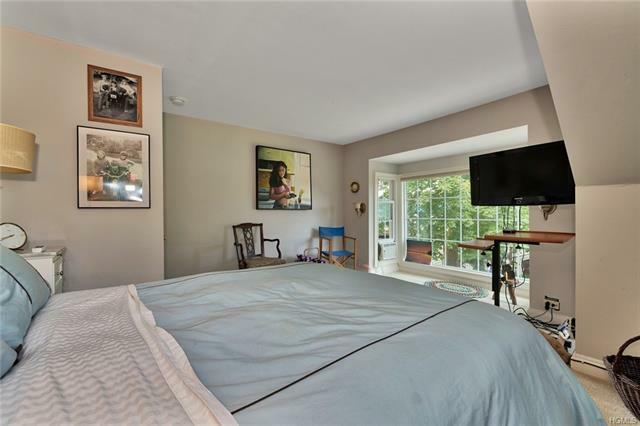 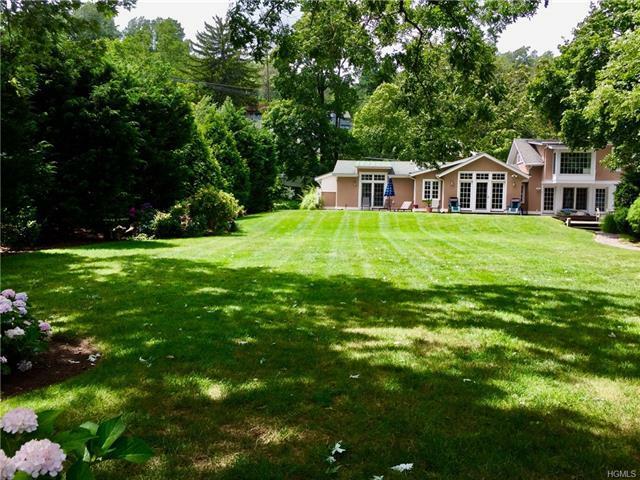 Close to Village of Nyack&apos;s restaurants, shops & art galleries & near state parks & bus to New York City. 30 minutes to NYC.